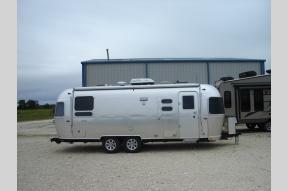 Bayer RV is a Texas RV Dealer that offers Texas RV Sales of new Fifth Wheels, Travel Trailers, Motorhomes, Expandables, Pop Up Campers and more! 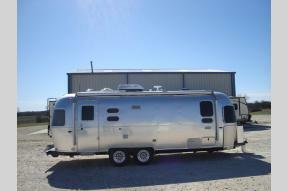 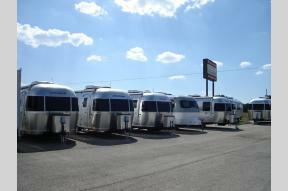 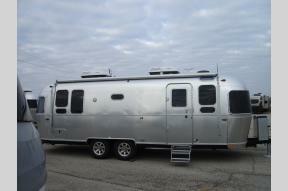 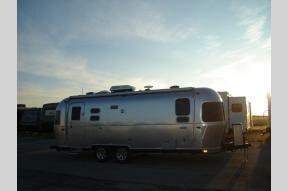 We also offer Used RV Sales from top brand names as well. 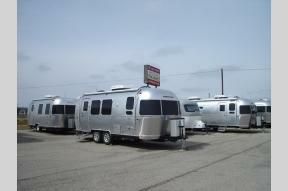 We are a Texas RV Dealer that offers top brand names like Airstream, Dutchmen, Forest River, Fleetwood, Thor, Pleasureway and others.